Cyrus provides a secure, ultra fast payment gateway service for your e-commerce needs.Online payments are made thousands of times a second all over the world. 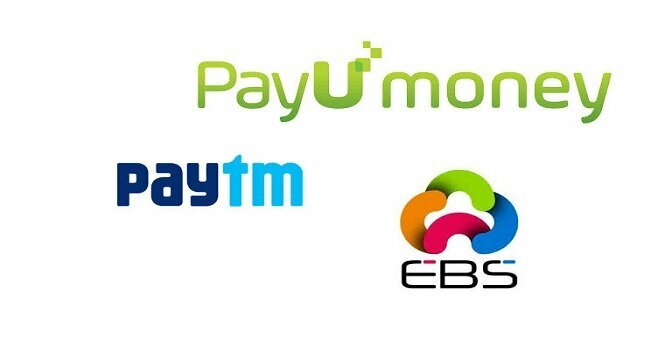 There are hundreds of different ways these payments are made, including EBS and EFT transactions but a large proportional are based on payment gateway technology.By incorporating our payment gateway into your e-commerce website you can ensure you are providing the easiest and most streamlined buying experience for your customers. The easier it is to buy from your online store the more likely visitors are to purchase. Real time transactions and payments: Utilizing a payment gateway allows you to accept credit cards directly on your website, but also means that these credit card transactions are processed in real-time. Real-time transactions mean that you as the merchant get paid immediately and that the customers get instant feedback as to whether their payment has been accepted or declined.